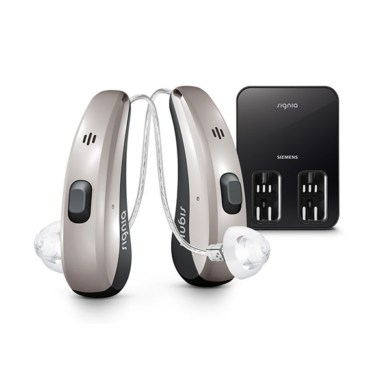 The Signia Charge & Go is one of the best rechargeable hearing aids on the market. 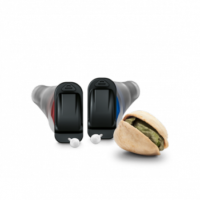 Unlike other manufacturers, the Charge & Go uses a sealed lithium ion battery which means you get a long lasting battery even if you use the streaming features on the hearing aids. One of the major benefits of Signia’s NX platform is their OVP or Own Voice Processing technology. 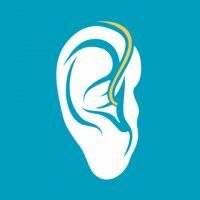 One common complaint amongst hearing aids is that your own voice can sound unnatural, especially for first time hearing aid uses. 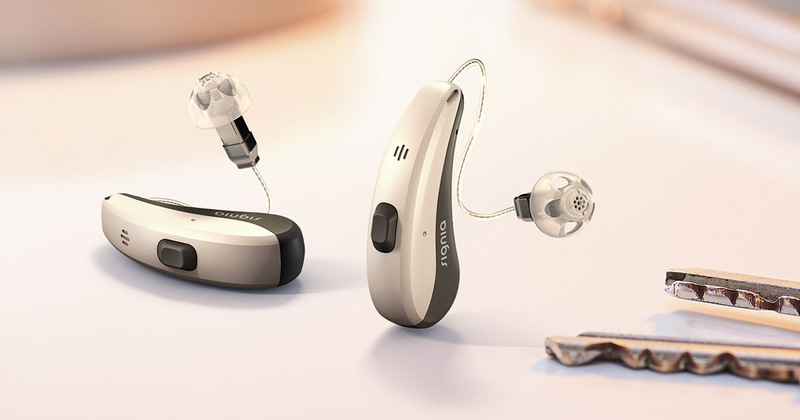 With the OVP processing, the NX platform recognises the sound of your own voice and can process them in a much more natural way than other types of hearing aids. 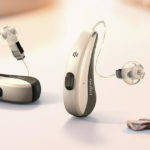 Another nifty feature of these rechargeable NX hearing aids are that they are telecare enabled, this means that the hearing aids can be remotely adjusted by your clinician over the internet. This means that for minor adjustments, you no longer need to come into the clinic and can have your clinician make any adjustments remotely via the cloud. 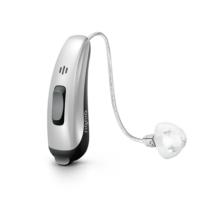 The Pure Charge And Go comes in a number of technology levels and is suitable for a wide varieties of hearing loss and lifestyles.